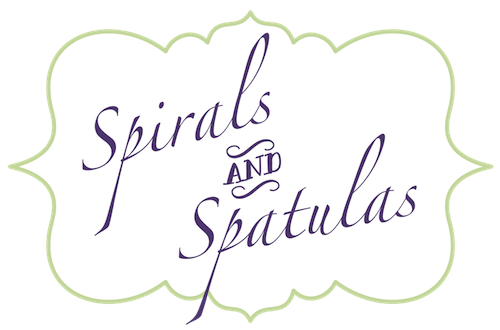 Spirals & Spatulas: I saw Pac Man today!!! The funny thing about being in college at a school as huge as Texas A&M (probably any college) is that you never know what you'll run into walking to and from your classes. 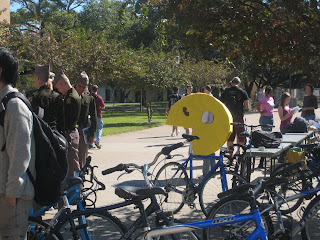 Today, I saw Pac Man. He was just getting his bike out of the rack. Minding his business. And I was just snapping photos like a crazy woman. Ahh, college campuses. Note: If you have an explanation for this, I'm all ears!